So, it’s happened! You’re going to be a dad and you’re at the start of an amazing journey. 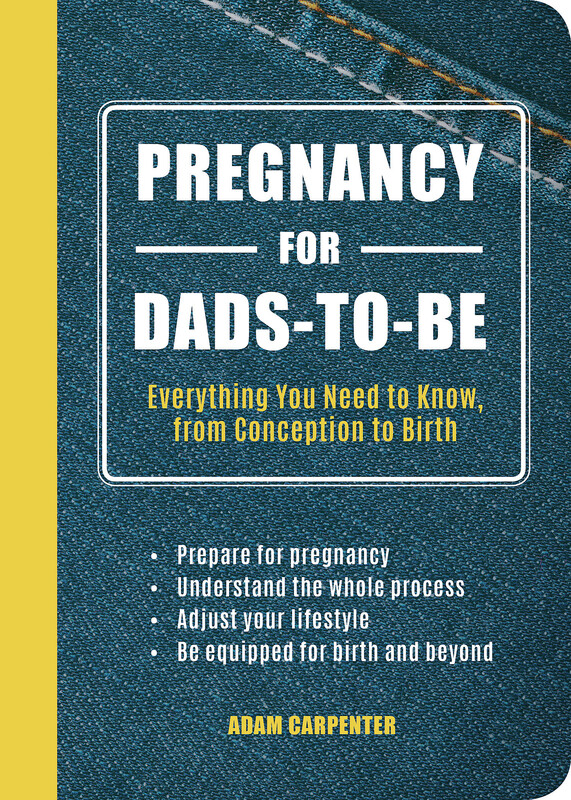 It’s hard to know what to expect and how to prepare, but remember: you’re not alone, and every father before you has shared the same doubts and fears. 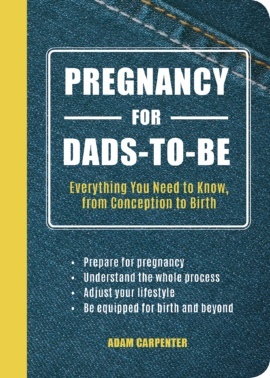 Packed with jargon-free information, tips and advice, from the month-by-month development of your baby to how to support your partner during the birth and beyond, this accessible book will help you understand the whole process of pregnancy, and plan for the weeks ahead.